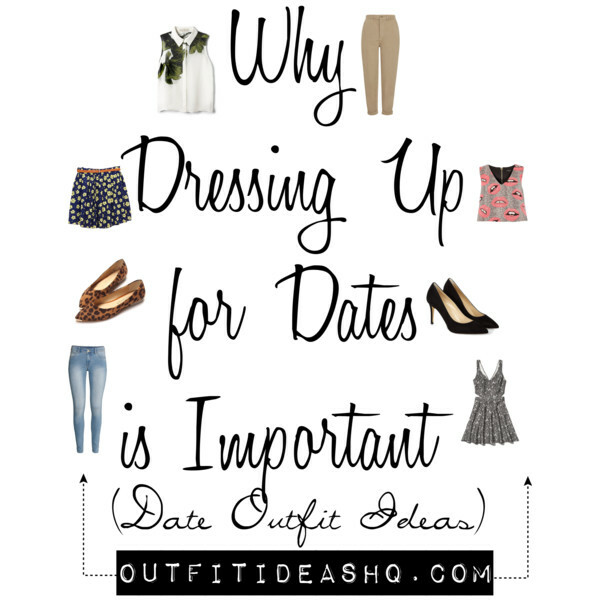 For some of us, getting super dressy on dates is second nature. While a girly top, a tight skirt, pair of high heels looks to be the common pieces to wear, does it really matter what clothes we put on? When it comes to dates, whether first, second or third, what you wear to your romantic evening (or afternoon, even morning) actually matters so much. It matters more than whatever the others say. Men, when asked what they notice the first time they meet women, answered clothing – but not all guys answered with that. They don’t usually care if you wear designer jeans or you’re wearing what seems to be from the 2000 spring trend, but if you dress yourself properly, it says a lot about who you are. Your style is some sort of “special branding”. Meaning, it will say so much about you. It actually goes both ways – women also want their men who know how to dress properly. Putting together an outfit will instantly make you more attractive and presentable to others. You don’t have to worry about what’s the latest style from Vogue is. Just wear something that isn’t too loose or too tight on you. Also, your behavior and well-being for the date will say so much. We don’t know about you, but we believe people would look more confident when they style an outfit that fits them well. That statement is already so clear but don’t just care on what they wear on first dates. Total turn off. Since you can’t easily change your body type, the choices of your clothes is something you could adjust. The fit and appearance of clothing is pretty much something to consider when thinking of date outfit ideas. Remember “special branding”? For example, your style is more on the preppy side – like Cher Horowitz – but you feel like going hipster style, well it’s not really going to attract the kind of person you want. If it’s not obvious enough, what you wear actually represents yourself. Don’t think of clothing as something important as yourself because it’s all about how you carry yourself in them that you’ll feel special in and be confident on. One common mistake when it comes to choosing a date outfit is by wearing high heels. Some women loves them, some women haven’t even been in them but would wear them just for the sake of the date. If heels are too much for you, you can always wear flats. You need to be comfortable in what you wear for the date. You need to wear something you’re not going to think of for the rest of your date. If thinking about heels bother you so much, don’t wear it. Men aren’t really into girls with over-the-top romantic slogans. We know some girls have a couple of these said tees. Try to show up looking clean and pressed. Match the occasion. For example, going to the park? Wear a sundress. Going to get some coffee? A cute lace top with shorts and sandals will look great. Going to the movies? 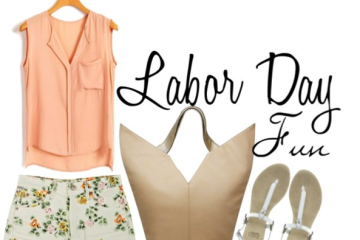 How about a cute girly top, jeans and boots?